Besides Apple, Samsung is now finding more competitors in the market and is racing along to keep its upper edge in the market shelves. 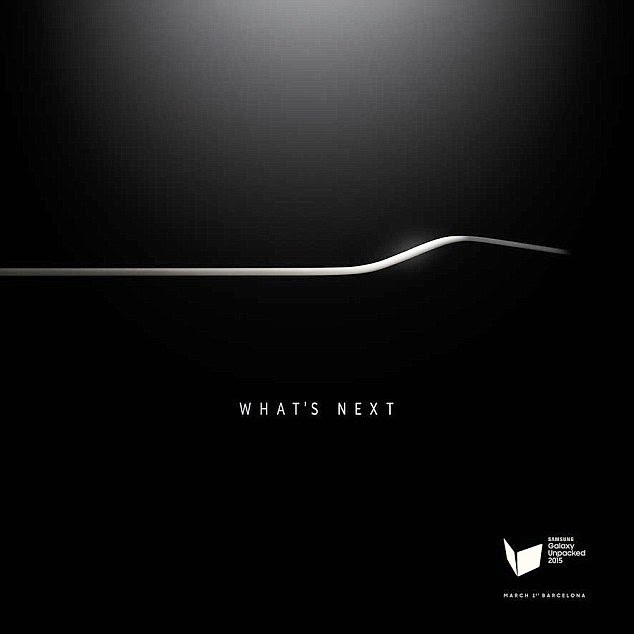 One of the competitors is HTC which is in full gear to launch its upcoming smartphone on 1 March 2015 - the day Samsung is also launching its new device. The launch events coincides with this year’s Mobile World Congress (MWC) being held in Spanish city of Barcelona.